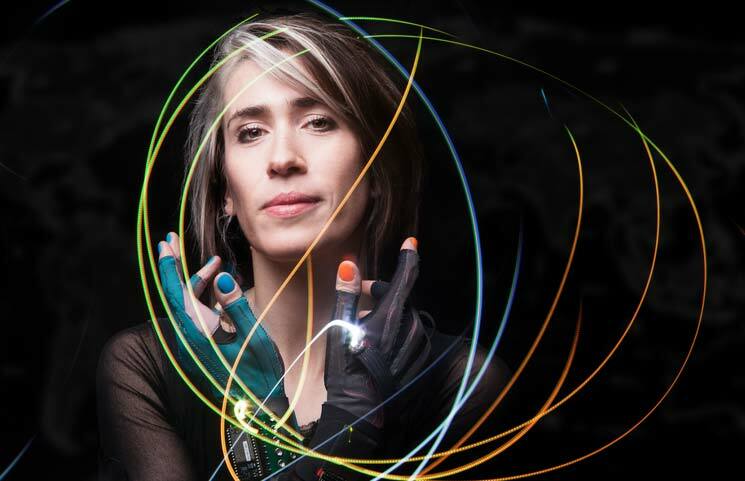 Grammy-Award recipient and artist, Imogen Heap recently revealed details regarding her upcoming blockchain-based project, Mycelia, which aims to provide artists with the necessary tools to manage their careers. The announcement was made during a Dublin event, MoneyConf, in which she spoke all matters including finance. Based on her claims, she will be starting the project on her own, as she will be using her earnings from the Harry Potter musical along with her holdings of Ethereum coins, which she received in exchange for her song.